The country life. You've got to love it. Where were you when your diarrhea medicine quit working ??? Hey, Jim-Bob, somebody stole the pickup!! 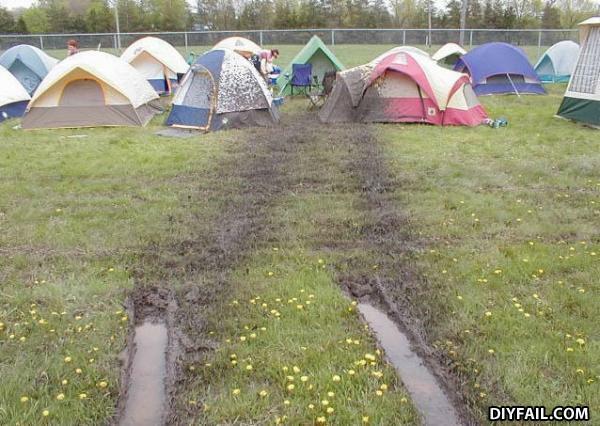 Pair-unt FAIL... Dat's One Bad Mudder! Hey Billy Bob, hold my beer and watch this!! Guy: Hey would you like to dance? Guy: Oh come on! Don't be picky. I wasn't!